PINE TREE CANDLE COMPANY is nestled in the pines of rural Maine. 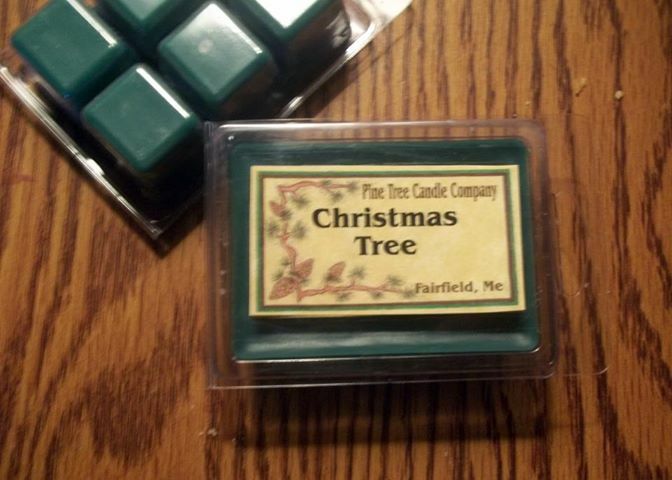 Pine Tree Candle Company is a family owned business since 2000 producing highly scented candles. We specialize in clam shell wax melts, votives and container candles using soy and paraffin wax. We use only lead free wicks and we hand pour into only quality containers. We stand behind our products with a 100% satisfaction guarantee. Our candles are highly recognized for their strong scent and long burn times. Our candles hold their scent throughout the whole burn giving you many hours of enjoyable aroma.